1.A Service is not a separate process. The Service object itself does not imply it is running in its own process; unless otherwise specified, it runs in the same process as the application it is part of. 2.A Service is not a thread. 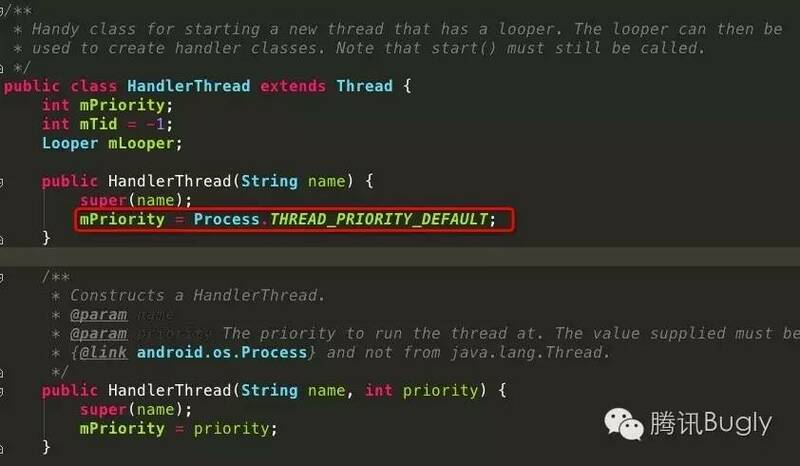 It is not a means itself to do work off of the main thread (to avoid Application Not Responding errors). IntentService is a base class for Services that handle asynchronous requests (expressed as Intents) on demand. Clients send requests throughstartService(Intent) calls; the service is started as needed, handles each Intent in turn using a worker thread, and stops itself when it runs out of work. This "work queue processor" pattern is commonly used to offload tasks from an application's main thread. The IntentService class exists to simplify this pattern and take care of the mechanics. To use it, extend IntentService and implement onHandleIntent(Intent). IntentService will receive the Intents, launch a worker thread, and stop the service as appropriate. All requests are handled on a single worker thread -- they may take as long as necessary (and will not block the application's main loop), but only one request will be processed at a time. [java] view plain copy print ?